Collaborating to achieve a great website for the Training Resources Group. Training Resources Group (TRG) works with international and domestic organizations to improve performance and help their clients achieve business results. When they came to us, their website didn’t accurately tell their story or who they were as an organization. Now they have a foundation that can grow and evolve as quickly as their techniques. By starting the project with content strategy meetings that engaged stakeholders and offered a lot of insight into who TRG is as an organization, a working partnership was formed. This allowed the whole team—with TRG leading content development and Rocketkoi leading content strategy, design, and development—to come together to create a user experience that tells the stories of the work TRG does with important organizations. We also focused on creating a back-end that can be easily maintained by internal TRG staff without creating an additional burden. 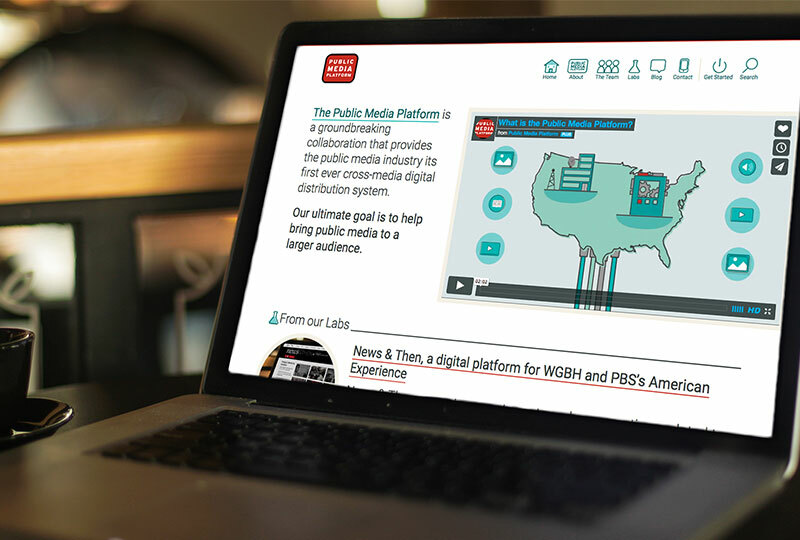 Helping show new ways public media can reach today’s audiences.